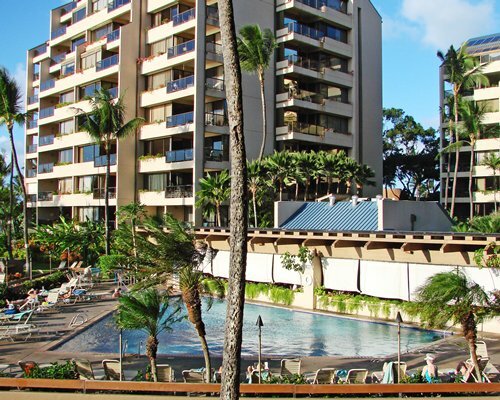 The resort is conveniently located on the western coast of Maui, between Kaanapali and Kapalua. 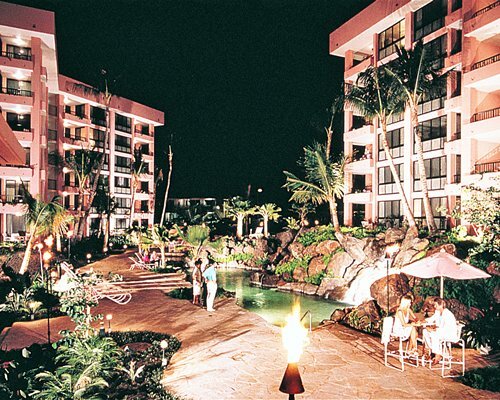 The resort is only a 15- minute drive from the sights and shops in the historic town of Lahaina. 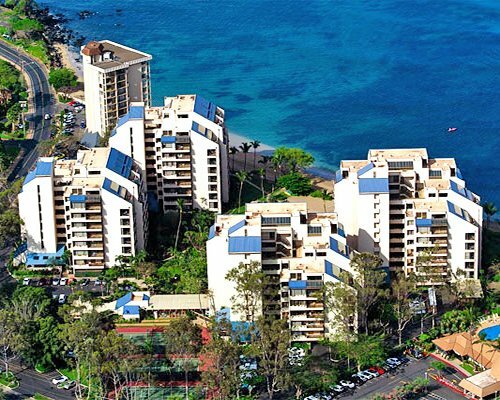 Within a short walking distance is the new Kahana Gateway Commercial Center with shops, restaurants, and an art gallery. 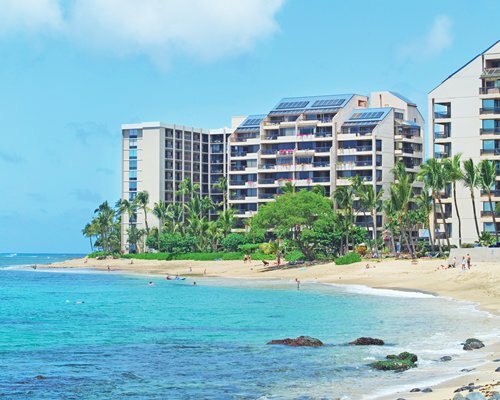 While you are in Maui, don't forget to take advantage of other popular activities such as luaus, whale watching, Lanai excursions, sportfishing, l parasailing, scuba diving and snorkeling, dinner cruises, and submarine rides. 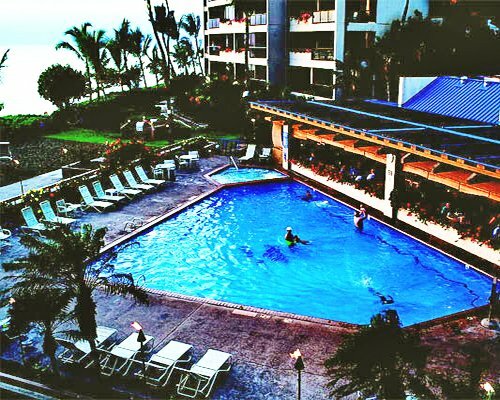 Approximately a 1 hour drive to the resort from the Kahului Airport. Proceed through the 1st traffic light (Dairy Rd), after exiting airport. This road crosses Hana Highway at the next intersection and becomes Hwy 380. Follow 380 to its end and make a left on to Hwy 30. 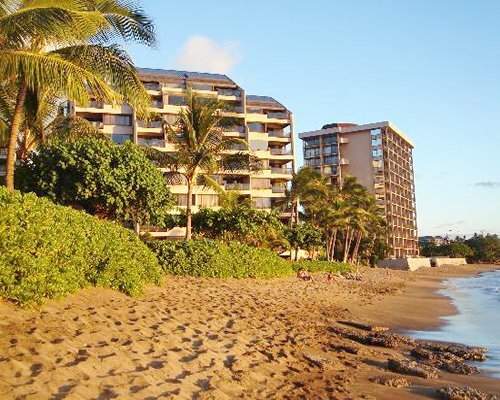 Follow this oceanside road all the way to Kahana. Make a left at Akahele St. and a right on Lower Honoapiilani Rd. 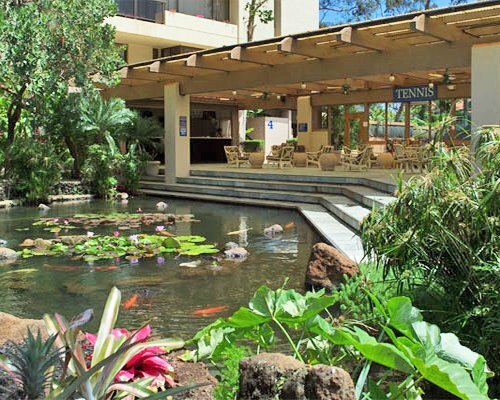 Sands of Kahana is 1/4 of a mile further on your left. Mandatory Local tax is 75.00 U.S. dollars. Cash or Credit is accepted. Per room, per stay. Contact the resort should you have any questions at info@ mauiresorts.com or visit the resort's website www.mauiresorts.com. 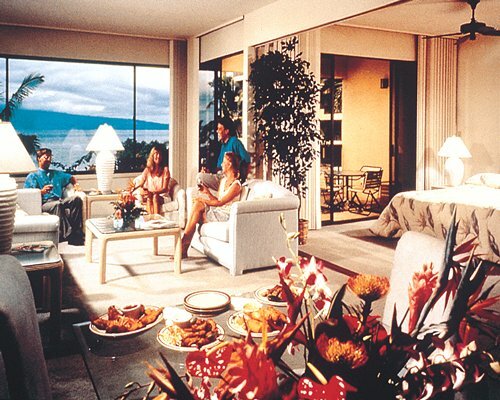 All 5541 units have ocean views.